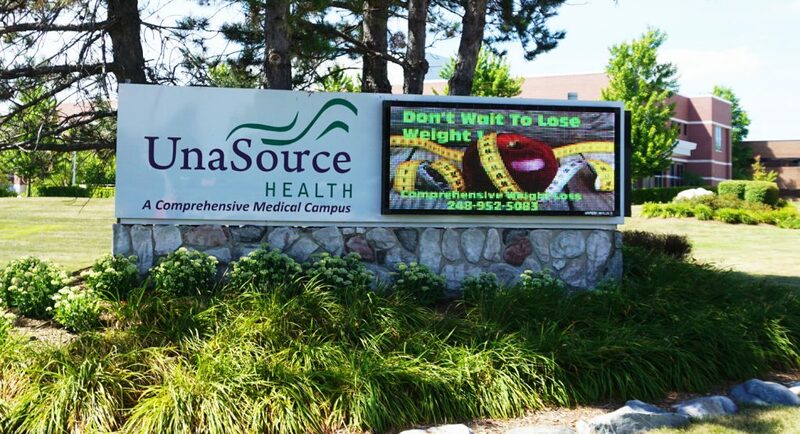 UnaSource Health is a comprehensive medical campus now in three locations in Troy. 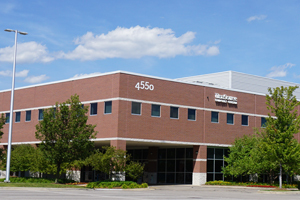 Find your doctor by location below or by practice on the right. 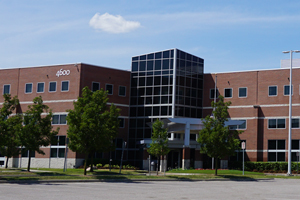 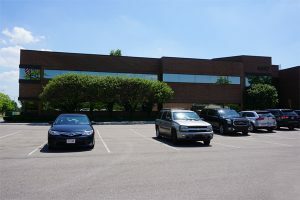 Center for Digestive Health, P.C.